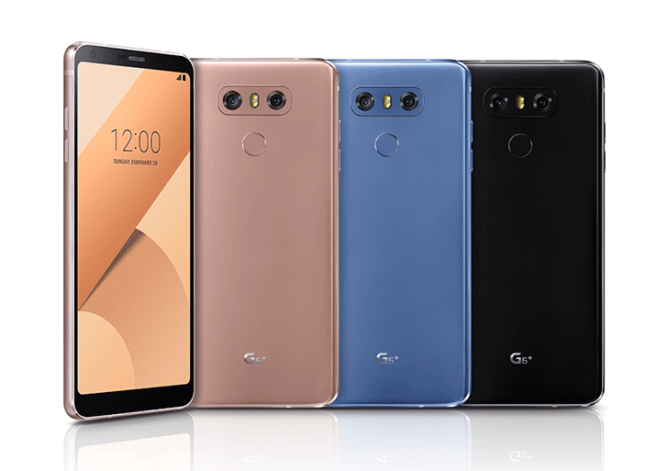 The LG G6 was launched in its native South Korea way back in March. The global rollout took a little longer, with an unlocked US version not getting its release until May. Variants of the flagship sold in different regions were also subject to varying features, with wireless charging exclusive to the North America model, for example, while quad DAC audio was available only to Korean consumers. In spite of what would appear to be a fragmented global launch, LG came up with its best ever phone, and one that went some way to making up for the disappointing G5. 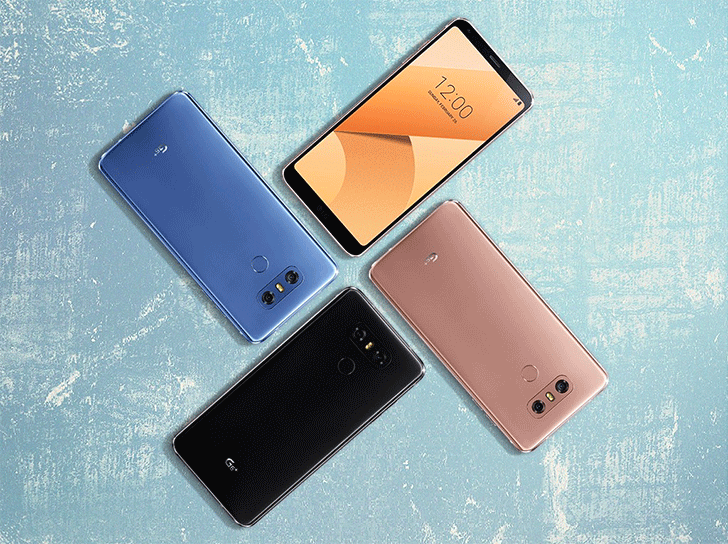 Not resting on its laurels, LG has announced the G6+, bringing with it some key spec upgrades, and a software update with new features that will also be available on the original G6. Performance on both phones is set to be boosted by a new Low Power Consumption mode, which was already built into the Qualcomm Snapdragon 821 chip. Making use of Google’s Contextual Hub Runtime Environment (CHRE), LG's All-Ways Aware hub allows the device's sensors to sense and collect data continuously with little detriment to performance and battery life. Other new software features include Face Print, a new facial recognition security feature that LG promises will unlock your phone in less than one second (on average), and Covered Lens, which warns you when your clumsy fingers at risk of spoiling your next snap. For the new G6+, onboard storage is getting a significant upgrade and is now 128GB, instead of the meager 32GB that was the only option available in the US before. While the Korean variant of the G6 always offered enhanced audio with 32-bit Hi-Fi Quad DAC, all versions of the G6+ will get this. The phone will also come with a premium pair of B&O PLAY earphones to complement its high-res audio capabilities. The G6+ will be available in 3 colors, Optical Marine Blue, Optical Terra Gold, and Optical Astro Black. The 'Optical' part refers to a lenticular coating that should make for a shimmering effect as you view the phone from different angles. The front of the device in each of the three color options will be black. There's no information on pricing or regional availability just yet, but LG did say the G6+ would feature wireless charging in some regions, which would suggest a US release for the new phone is likely. We'll update you with more info as it comes in.